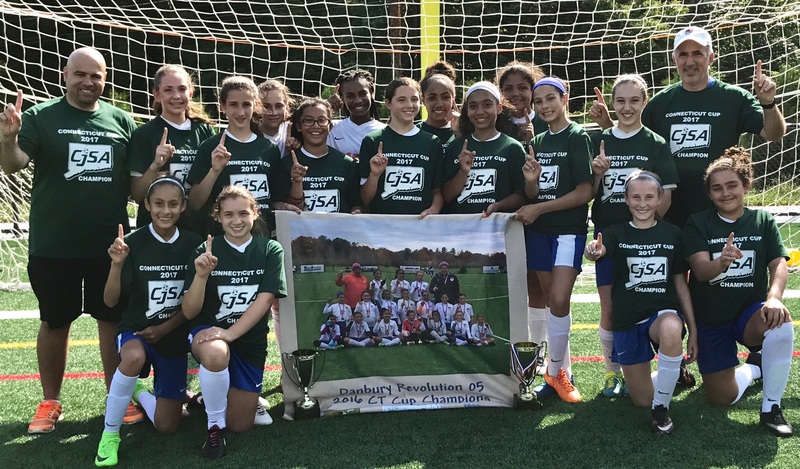 DYSC Travel Teams U11 and older are eligible for CT CUP in the Fall and Spring of Each. DYSC DOC along with Trainers input will determine which teams will enter the Cups based on competitive level of each team. DYSC Adminstrator will enter and pay for the teams online. Team Managers do not enter teams. IF YOU WIN - YOU MUST REPORT YOUR WINNING SCORE ONLINE THE DAY YOU PLAY OR YOU WILL LOSE A HOME GAME. IF YOU WIN YOUR GAME - To see who you play next use the SEARCH function on the CT CUP page - enter your CUP - AGE - Boys or Girls - All results will be there. Also, when you are home, please make sure you get referee checks, as always check the fee for your game on the referee page, CUP games typically pay more than your league games.